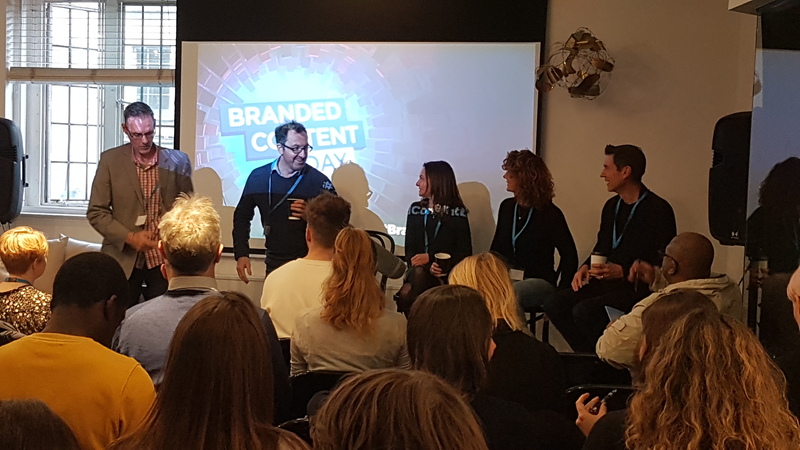 The annual Branded Content Day event, created by BCMA members, Nemorin Creative was a chance to celebrate the achievements of individuals and agencies working in the rapidly expanding branded content sector. 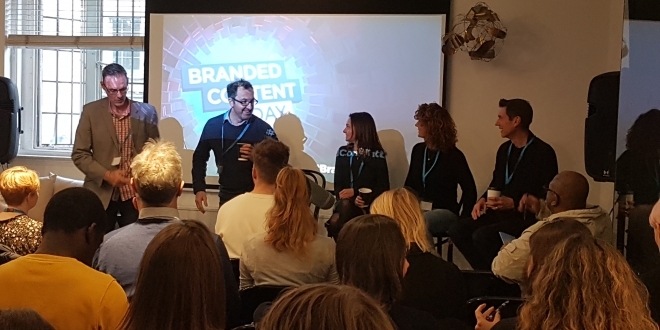 It was also an opportunity to debate the impact branded content is having on popular culture and business. During the panel discussion, we heard about, what makes branded content so powerful? The overwhelming perspective was the opportunity that video provides. According to Cisco, online videos will make up more than 80% of all consumer internet traffic by 2020 (85% in the US). A recent study by HubSpot showed that 78% of people watch online videos every week and 55% everyday. It was also stated that viewers retained 95% of a message when they watched it in a video, compared to 10% when reading it in text, which was according to a report by Insivia. The final statistic was perhaps the most telling with almost two-thirds (64%) of people making a purchase after watching branded content video (Forbes). The panel members were George Webster, EMEA Content Marketing Lead, Commercial Print, HP, Claire Bartolomeo, VP, Content, Vice, Rebecca Allen, Global Head of Branded Content, The Drum Studios and Graham Hayday, Director of Content and Strategy, Nemorin Creative, moderated by Andrew Canter, Global CEO, BCMA. How to be the good!